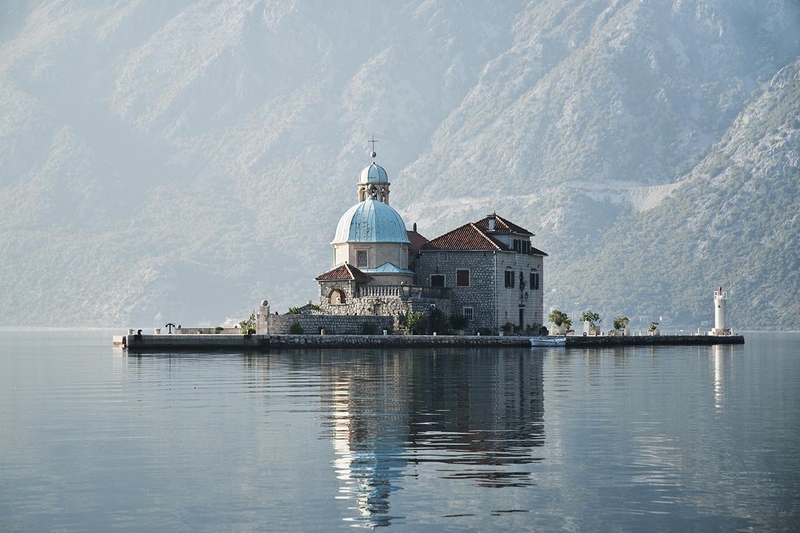 The Bay of Kotor, known locally as Boka Kotorska, is one of the most impressive features along the entire Adriatic coast. In terms of its natural beauty, it is hard to beat anywhere in Europe. Towering green limestone mountains sweep down into the clear blue waters of a series of inland bays. Although it was given the status of the southern-most and deepest fjord in Europe, in fact, it is an inlet formed by a partial submergence of a river valley. Due to its Mediterranean climate, it is a perfect travel destination, with many activities possible throughout the year. Many of the cities, towns and villages surrounding the bay are rich with historical significance, attracting a number of adventure enthusiasts from around the world to come and explore this region. 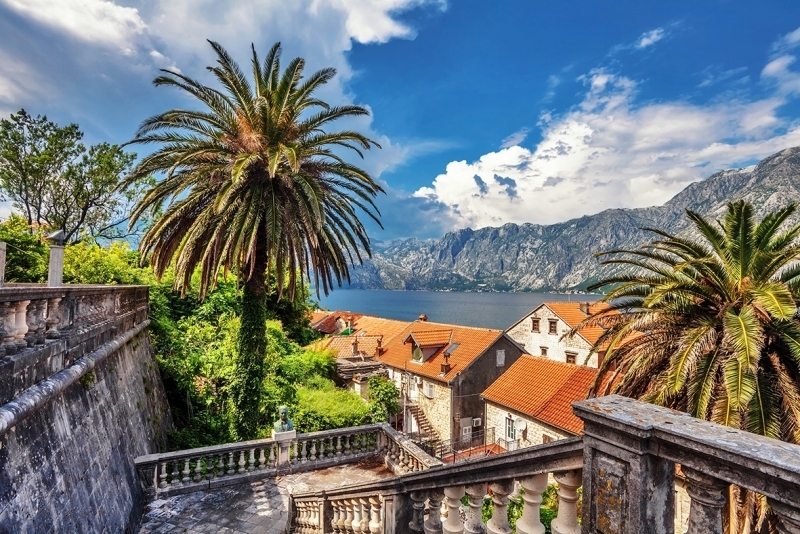 First on the list is Kotor with its well preserved Old Town. 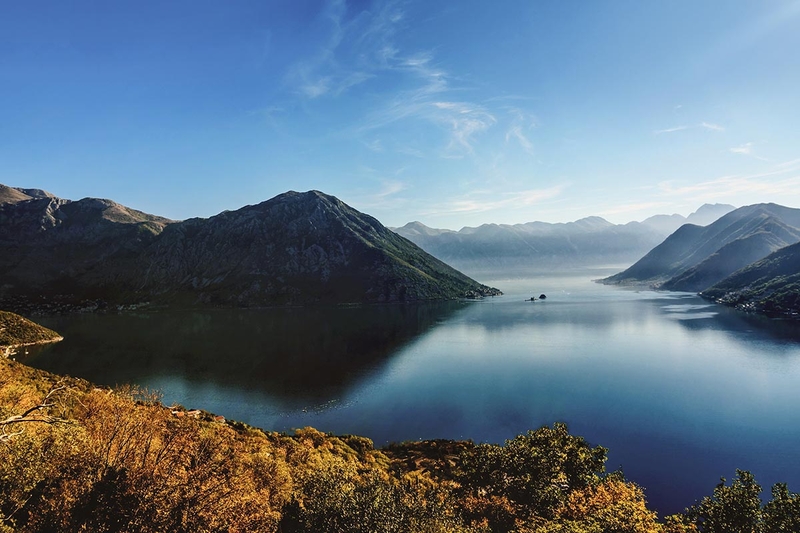 It is believed that the roots of Kotor originate before Homer, 10 – 12 BCE, making Kotor an ancient town that was named differently during the centuries. 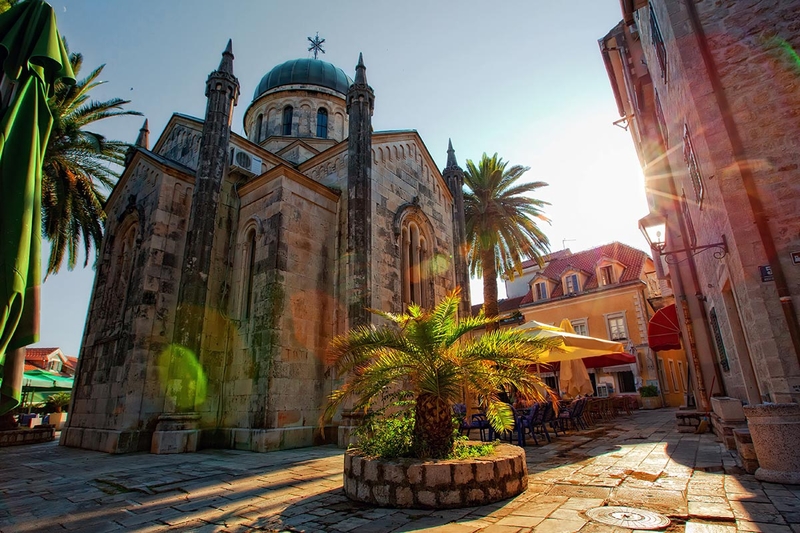 Some of the most momentous attractions include the 12th-century Cathedral of Saint Tryphon and Church of Saint Luca; the 13th century Church of Saint Ozana and the 19th century Napoleon’s Theatre. Inside the walled network of narrow alleyways and squares with medieval buildings and churches you'll notice a strong Venetian influence in the city's architecture. In 1979, Kotor was listed on the UNESCO’s list of the world heritage, due to its outstanding universal value of the cultural-historical region. Kotor although a historic town is also a lively vibrant place with many activities all year round. 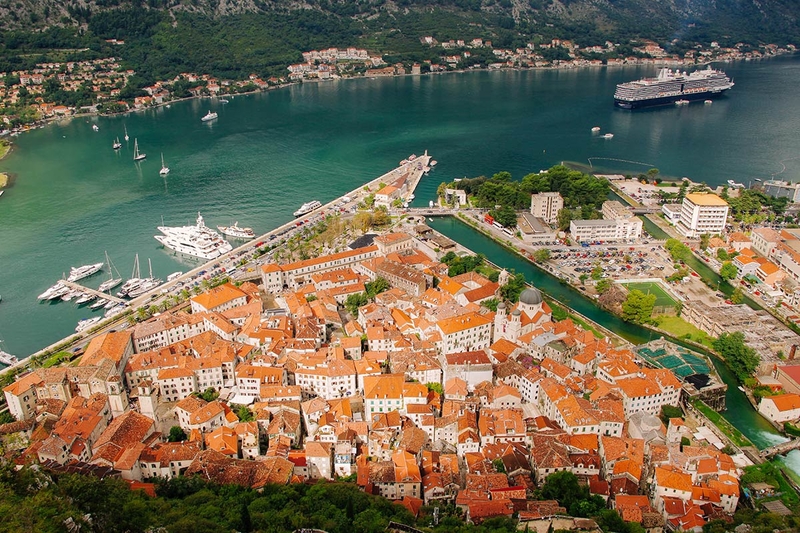 Kotor Carnival and Boka Night are two summer festivals not to be missed. 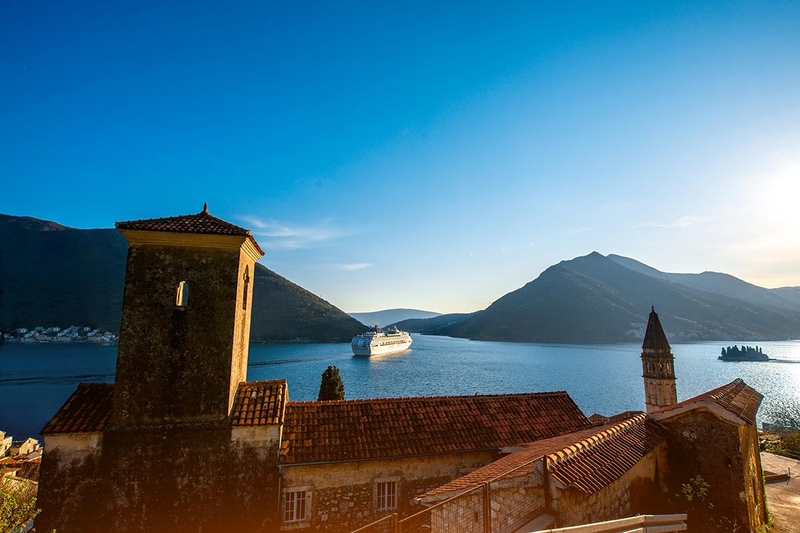 Several kilometres along the winding road along the bay, which can get impossibly congested during the peak summer months, is tranquil Perast with its famous maritime past, being the muscle of the Adriatic during the 500 year period under the Ottoman Empire. Although a tiny town, it consists of impressive 16 churches and 17 palaces, displaying how important this town once used to be. Saint Nicholas’ Church with a 55-metre high bell tower, dominates the central town square and its appealing baroque architecture makes you feel like you’re in Venice, Italy. 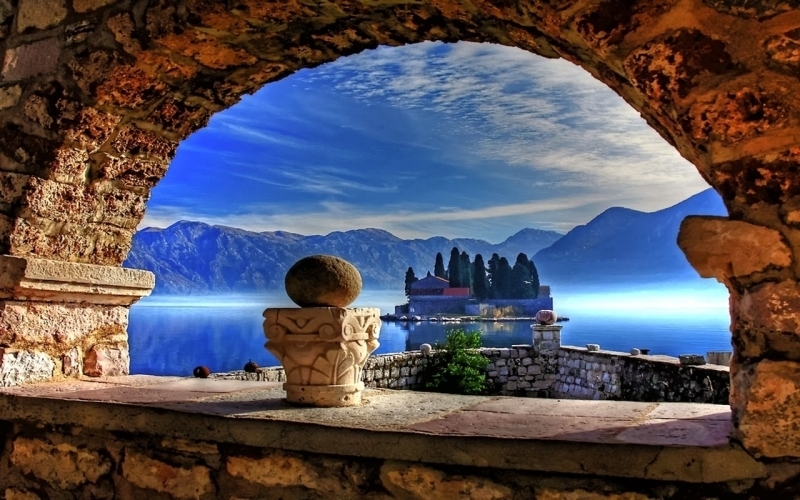 The unavoidable parts of the town are the two famous nearby isles, Isle of Gospa od Škrpjela (Our Lady of the Rocks) and the Saint George Isle, which are amongst the best know tourist images of Montenegro. 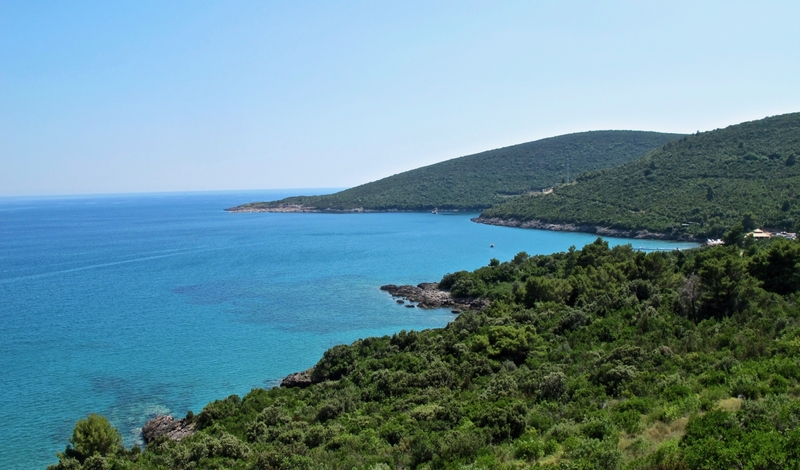 A little further along is Risan, the oldest settlement in the bay and home to some fascinating Roman Mosaics remains. 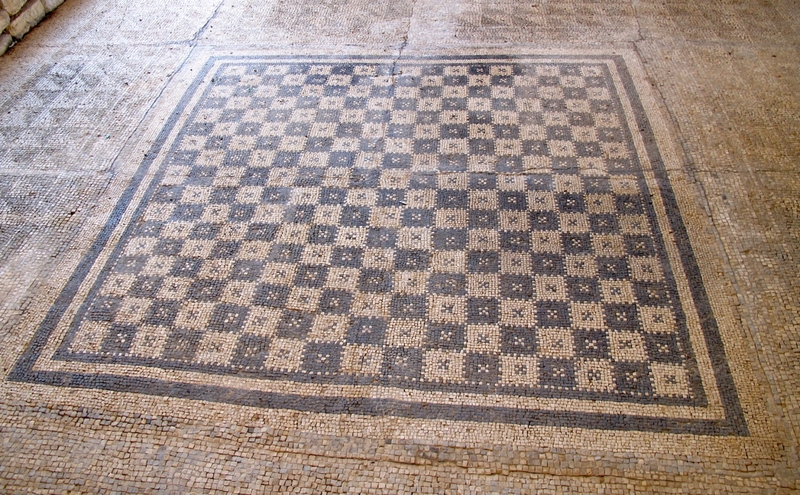 The town used to be the throne capital of the Illyrian state in the 3rd century BC, at the time of Queen Teuta. 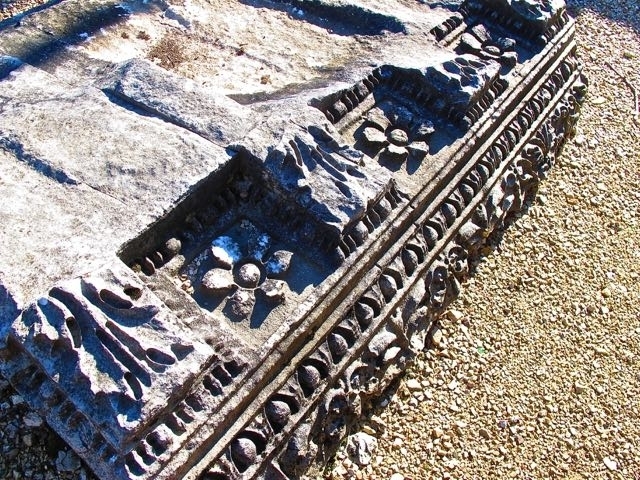 If you are a history and archaeology lover, then exploring Risan will be your cup of tea. 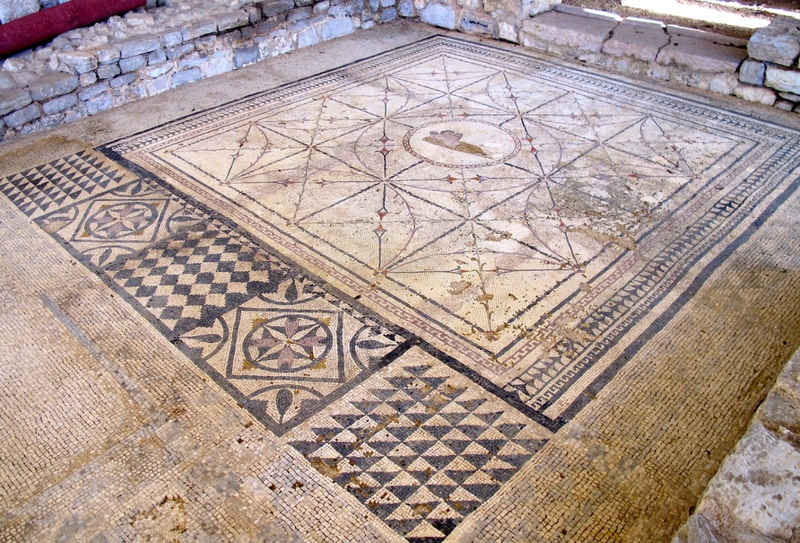 In the very centre of the town, the remains of the Roman Villa Urbana, dating from the 2nd century AD, with its floor mosaics have been discovered. Two Orthodox churches built in the 18th century, churches of Saint Peter and Saint Paul are also located in Risan. 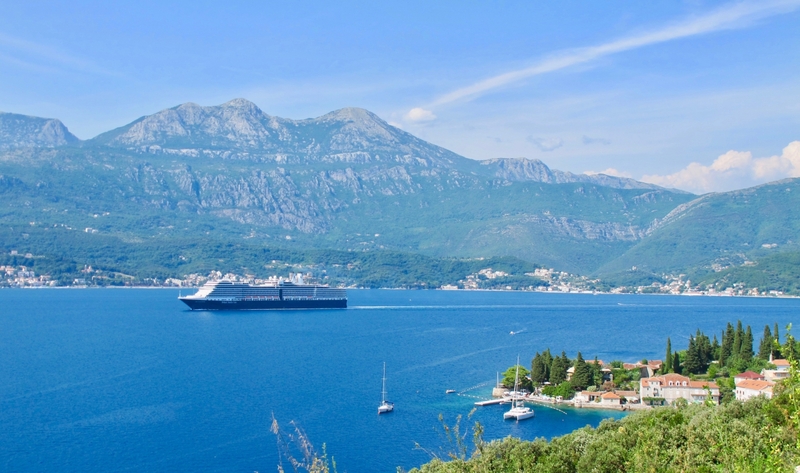 Closer to the Croatian border is one of the bay's major beach resorts, Herceg Novi, from where you can embark on boat trips across to the Luštica peninsula where you'll find some of Montenegro's most pristine beaches or up to the Orjen massif with its great hiking possibilities. The historic array of steps around Herceg Novi offer the opportunity for the holidaymaker or tourist to inadvertently get fit as they scour the sights of the area on foot, or alternatively, they can hire some type of transport, and enjoy the area from the comfort of a seated position. 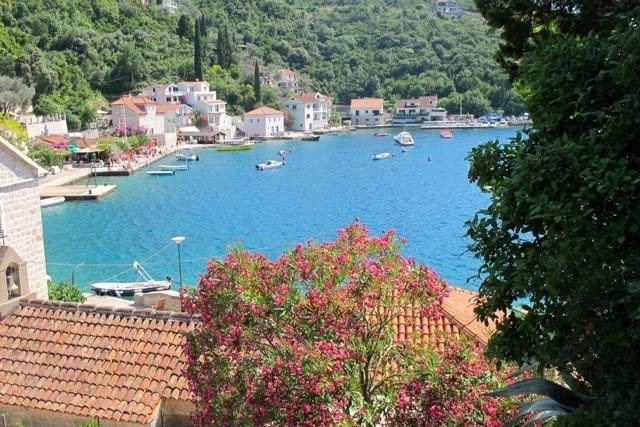 The area is strewn with mimosa trees and lush greenery, making Herceg Novi famous for its annual Mimosa Festival that attracts numbers of local and foreign visitors to relax from stress and strife of everyday life. 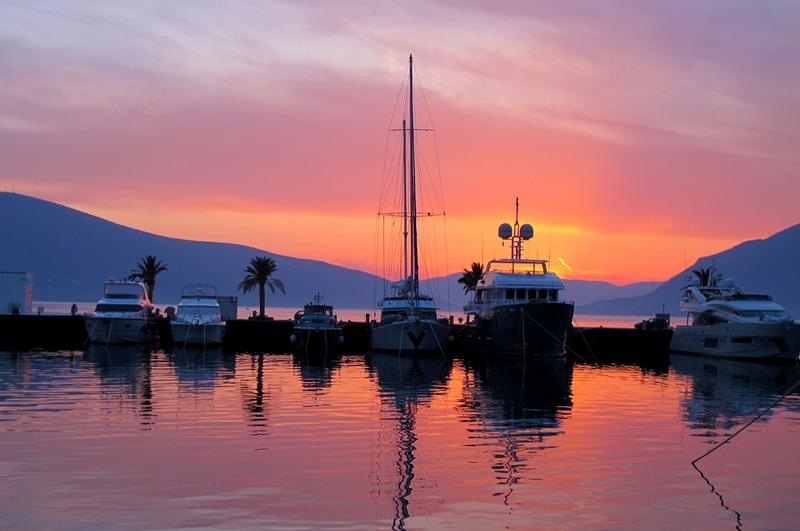 The other key resort but also the newest town of the Bay is Tivat, which is the location for the country's second airport and is fast becoming the new centre of the country's nautical tourism industry. 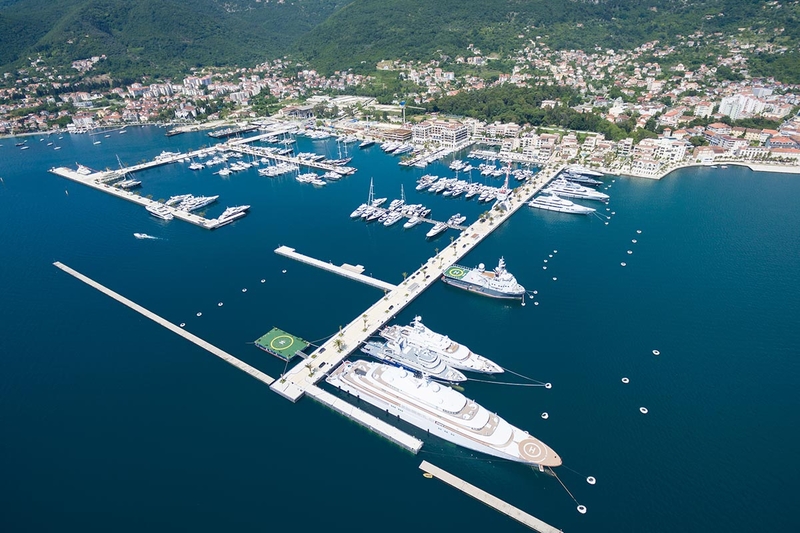 Porto Montenegro is a brand new port located within Tivat, which has been developed on the site of a former naval shipyard to accommodate the growing popularity of marine vessels visiting the region. 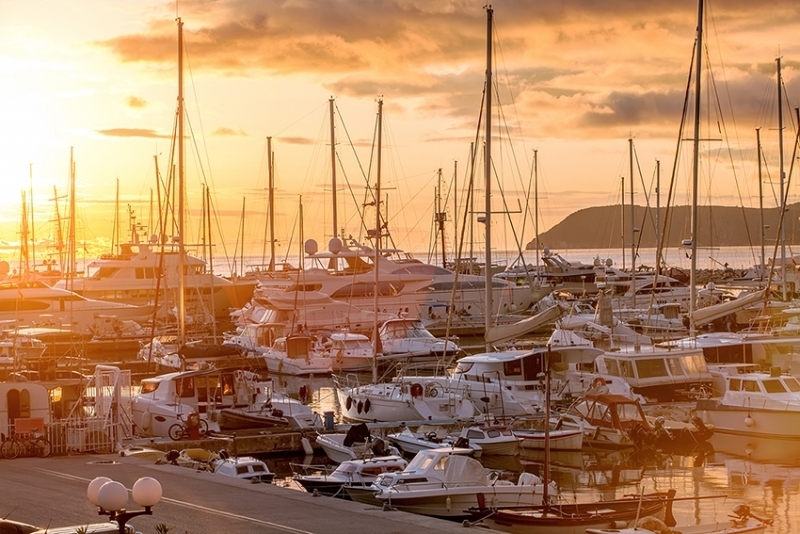 This marina has berths for very long yachts and boats, which make it the biggest marina in the Adriatic. Inside the marina there is Regent Porto Montenegro, part of the IHG and a unique place in the Boka Bay. 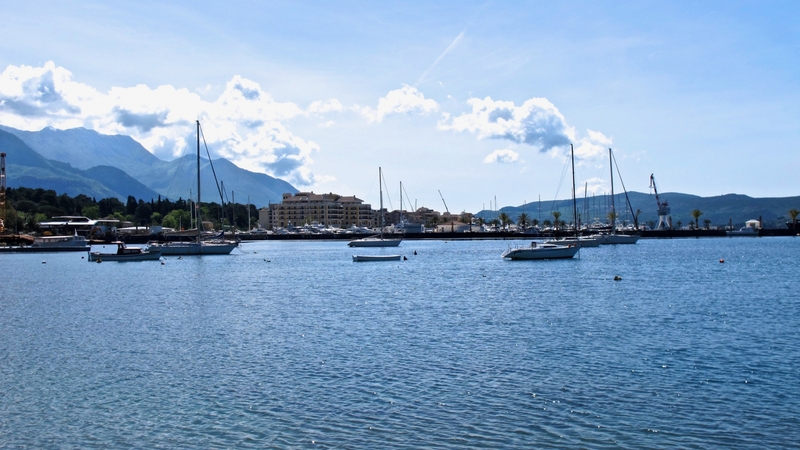 Tivat is known for its culinary scene with an emphasis on Italian and French cuisine and many events and fairs are the part of the identity of this town.